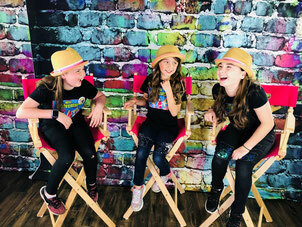 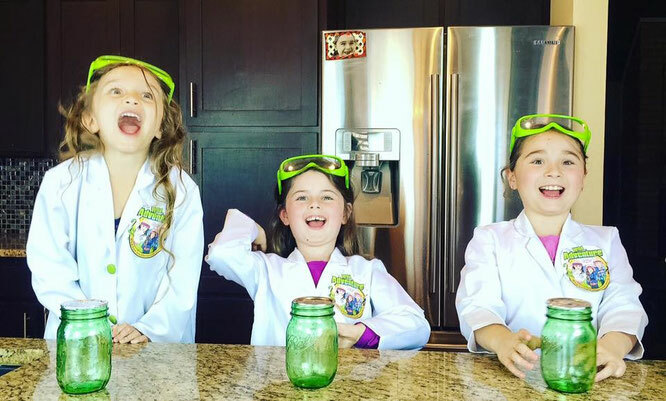 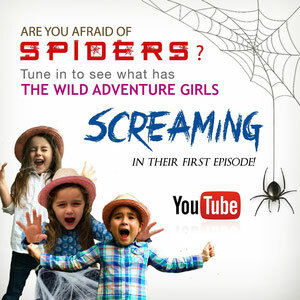 The Wild Adventure Girls Channel is your fun one stop connection to a WILD world of awesome adventures, science experiments, DIY videos, reviews, awesome animals encounters, and videos that are just down right hilarious and awesome...well, we think so. 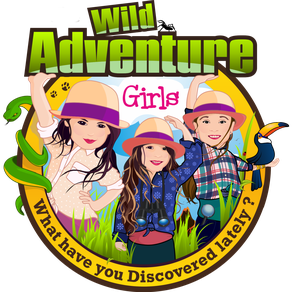 Want to be part of the Wild Adventure? 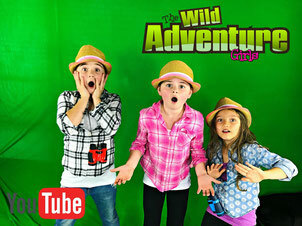 Hit that red subscribe button and you are officially part of the WAG Pack! 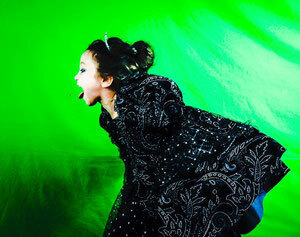 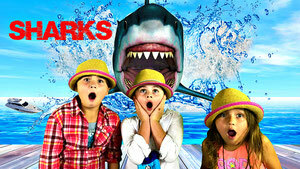 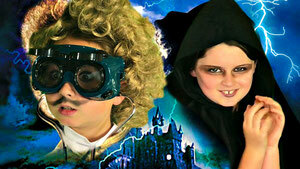 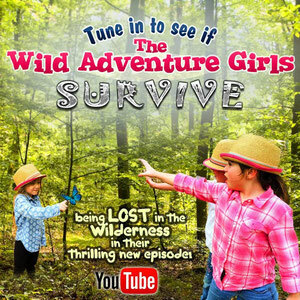 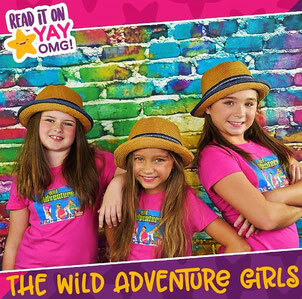 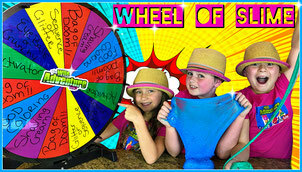 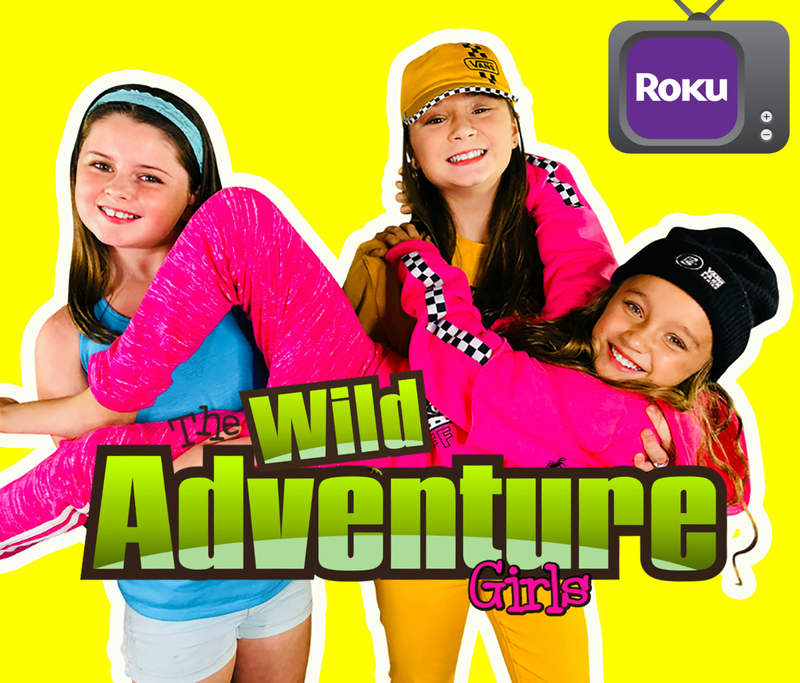 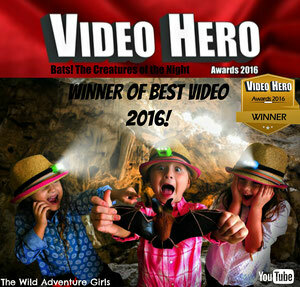 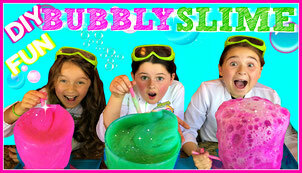 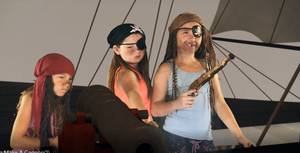 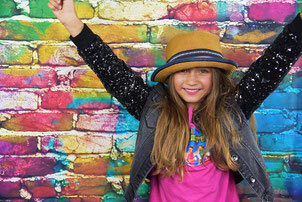 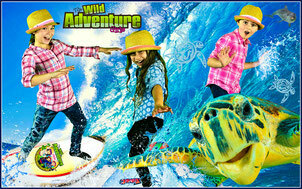 Join The Wild Adventure Girls for fun and educational kids videos! 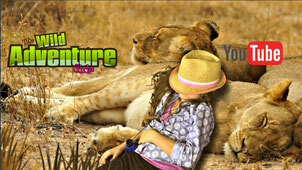 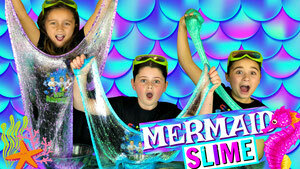 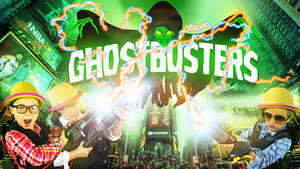 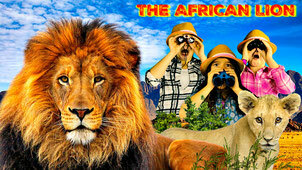 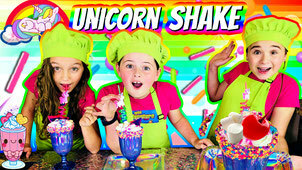 From amazing animal encounters to super cool science experiments for kids!